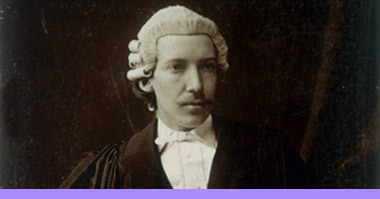 As he grew up, Robert Louis Stevenson rebelled against the conventions of Edinburgh middle-class society. He changed the spelling of his name from 'Lewis' to the French form, 'Louis'. Wearing his famous velvet coat, he explored all aspects of the life which the city of Edinburgh presented, turning from the New Town to the Old in search of Bohemianism and adventure.